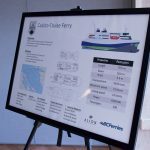 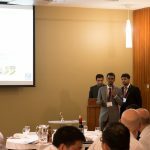 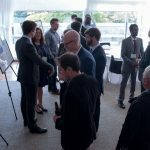 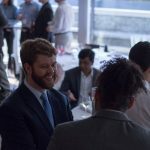 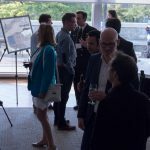 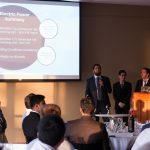 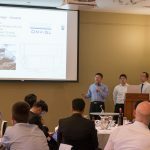 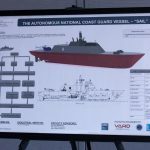 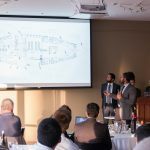 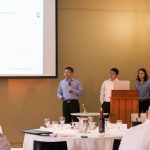 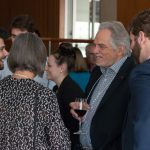 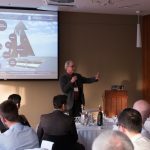 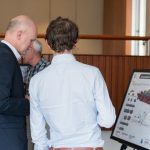 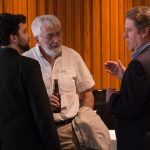 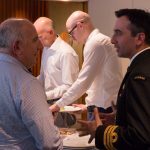 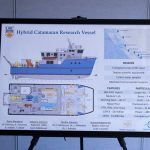 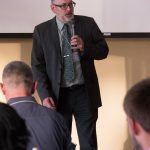 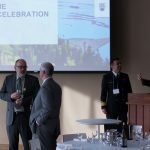 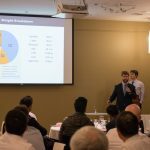 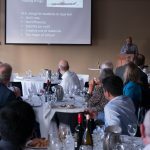 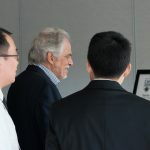 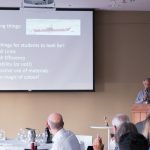 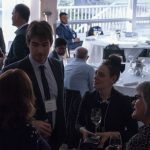 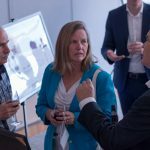 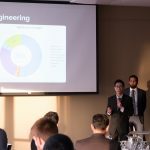 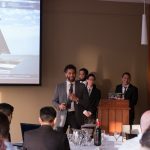 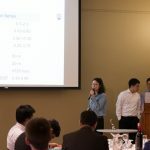 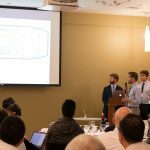 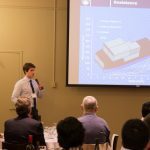 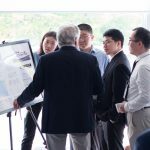 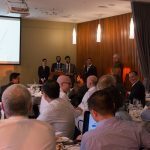 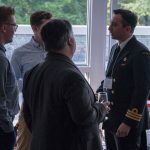 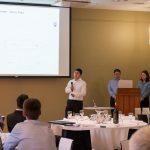 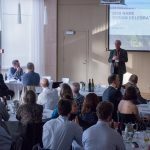 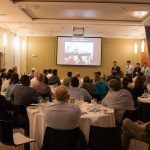 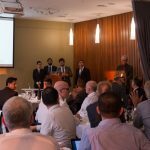 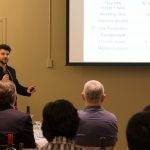 On Thursday, April 26 the Naval Architecture and Marine Engineering students presented their final design projects to the NAME community and industry mentors. 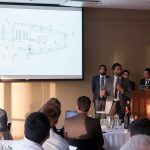 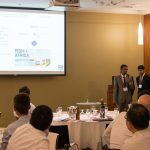 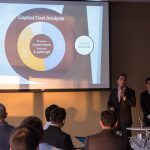 The four student teams gave 25-minute presentations on their designs, and answered questions from industry members. 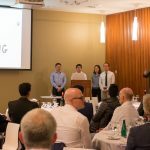 Congratulations to all of our students for their hard work! 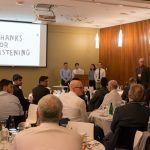 The NAME program thanks our industry mentors and partners for their continued support of our program, and for supporting our students through their design process.